Hvar island is MED land home island/ port for Nalu and main office for the project , lacated in Museum of Stari -grad (MED Land partner). The cooperation between 4 of us-MEDLand project, LAGŠKOLJ(local action group), Museum of Stari Grad and Vitaaa (org. started by Marko Pogačnik) made it happened. 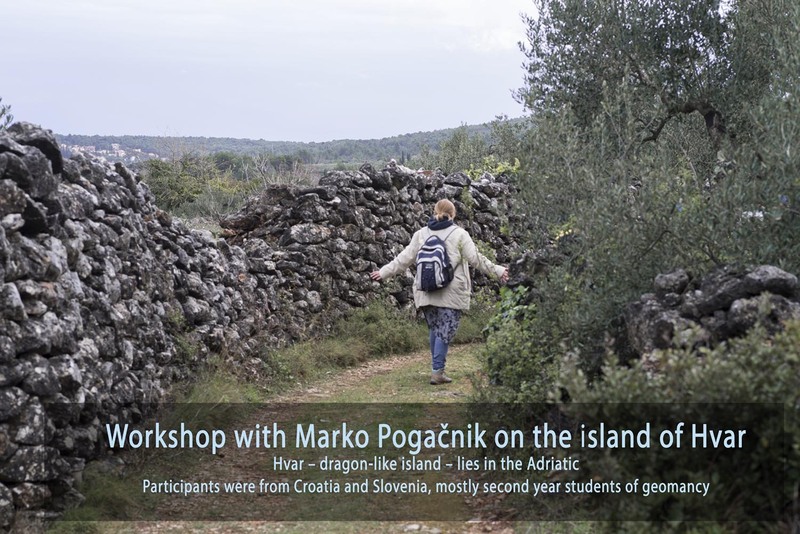 The participants came from Croatia and Slovenia, mostly second year students of geomancy, assistants for field work, some permanent collaborators, as well as some newcomers and organizers of the event from the island. All in all, there were 25 participants! The workshop took 2 days of intensive work (plus 2 additional hours on the third day). 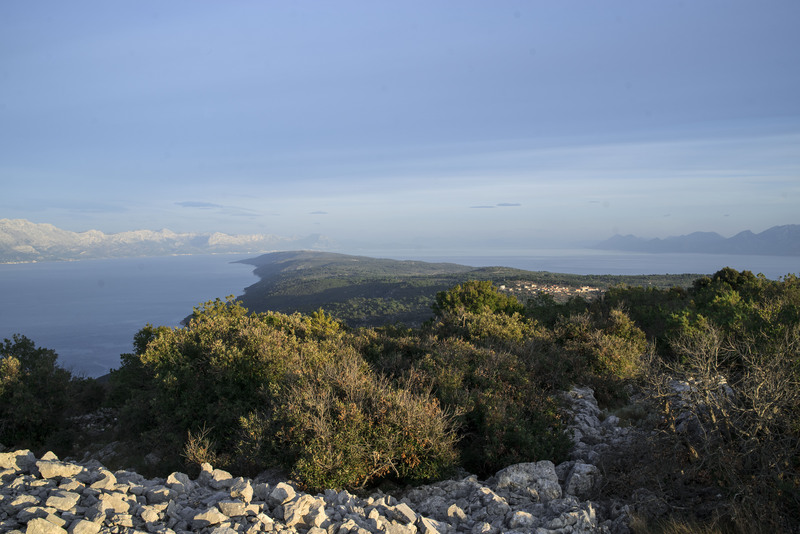 Its focus was on connecting, understanding, communicating and acting in imagination for the wellbeing of Hvar. *Hvar – a dragonlike island where the first settlement in the whole Adriatic region was built, and now (Stari Grad) has 2,400 years of continuous history. This work is licensed under a Creative Commons Attribution-NonCommercial 4.0 International License by Medland Project.